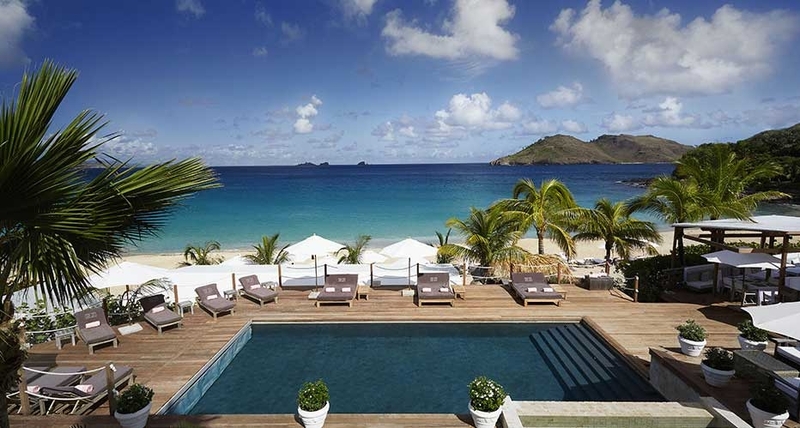 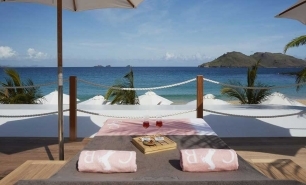 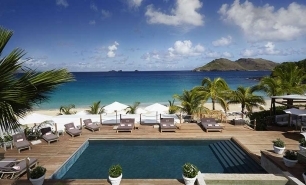 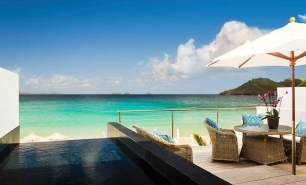 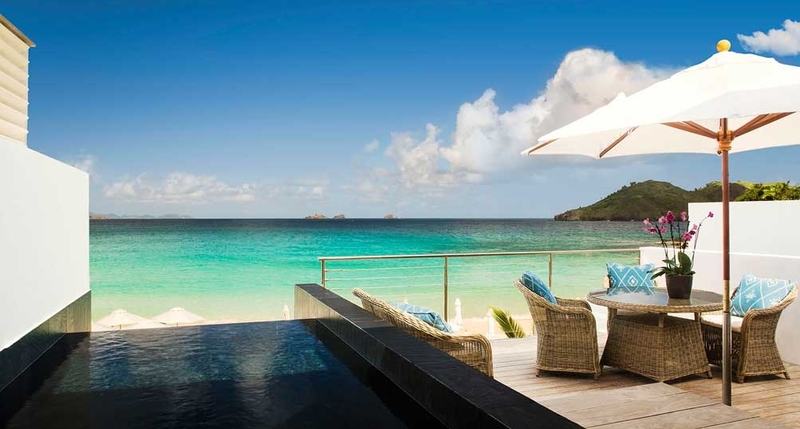 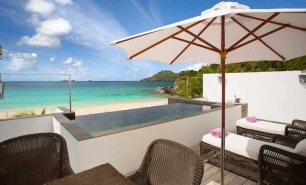 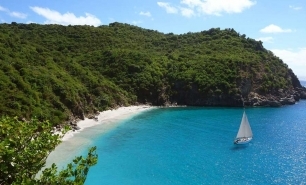 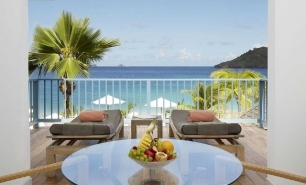 St Barthélemy is a 25km² island located in the Caribbean, surrounded by white sandy beaches and close to the islands of Anguilla and St Kitts. 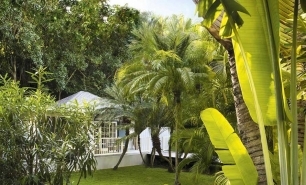 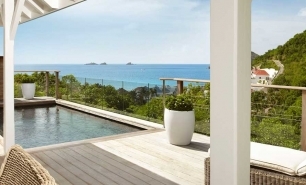 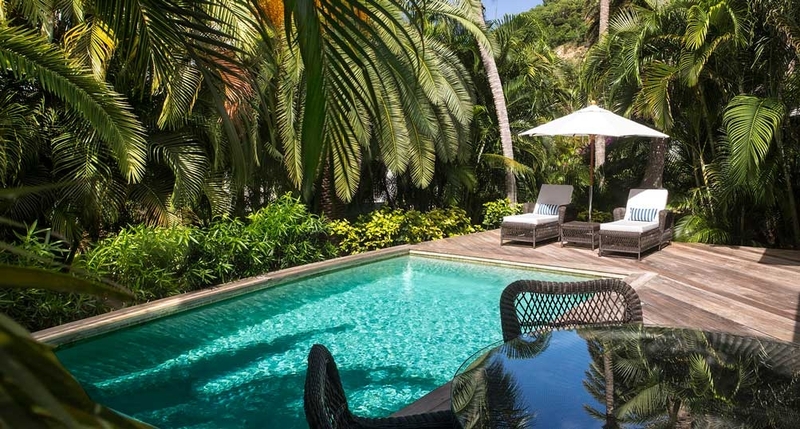 Rooms and bungalows measure approximately 60sqm, some of which have private pools. 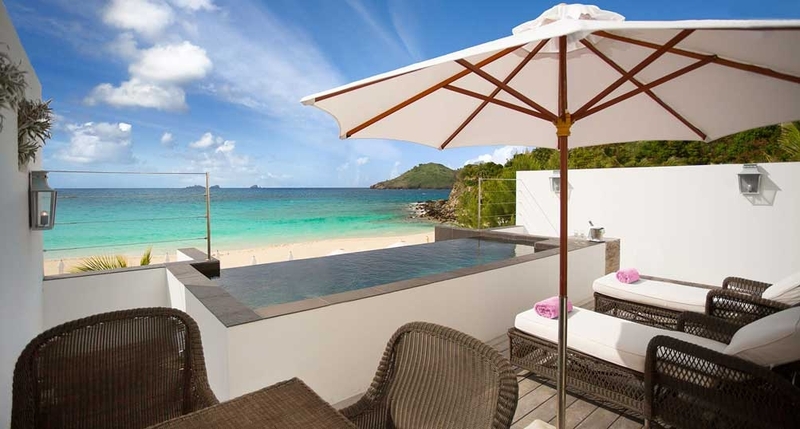 All rooms come with a private terrace and sun loungers. 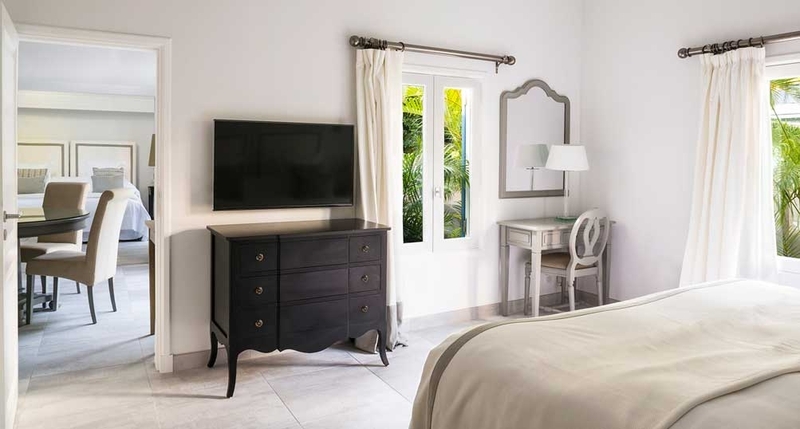 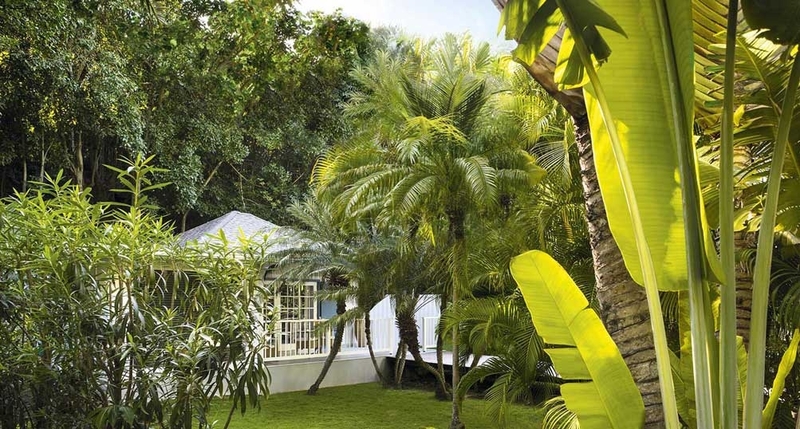 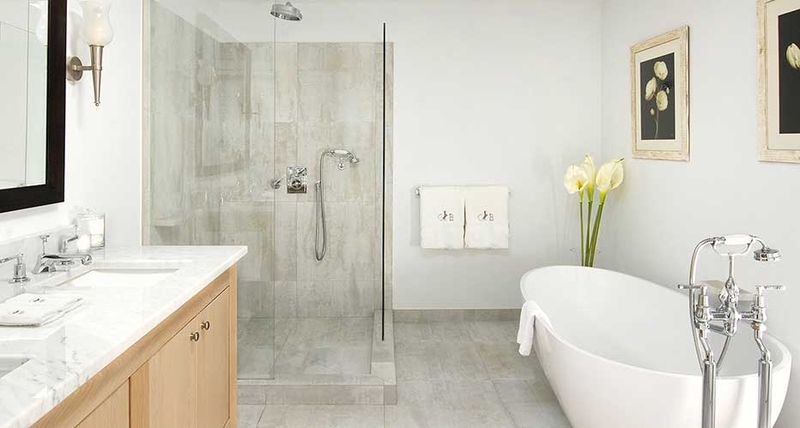 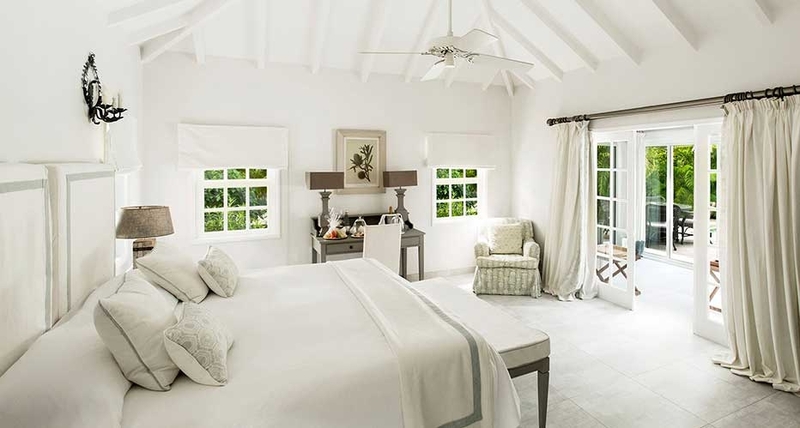 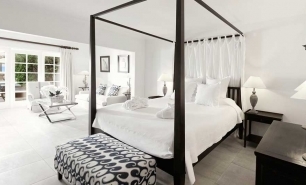 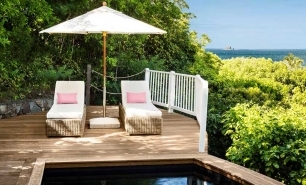 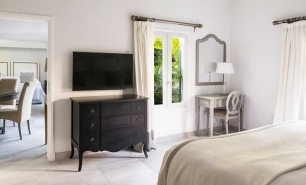 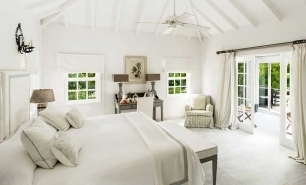 Suites measure between 69 and 147sqm and are divided into Beach Suites, Garden Suites, Tropical Suites, Beach Junior Suites and a two-bedroom Fisherman Cottage, all of which overlook the sea or are just minutes’ walk from the beach. 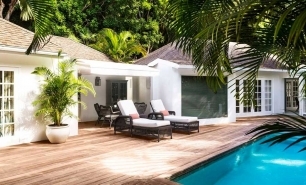 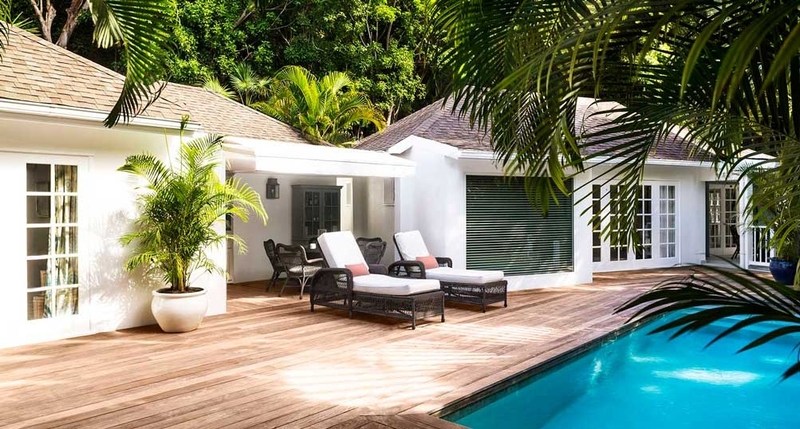 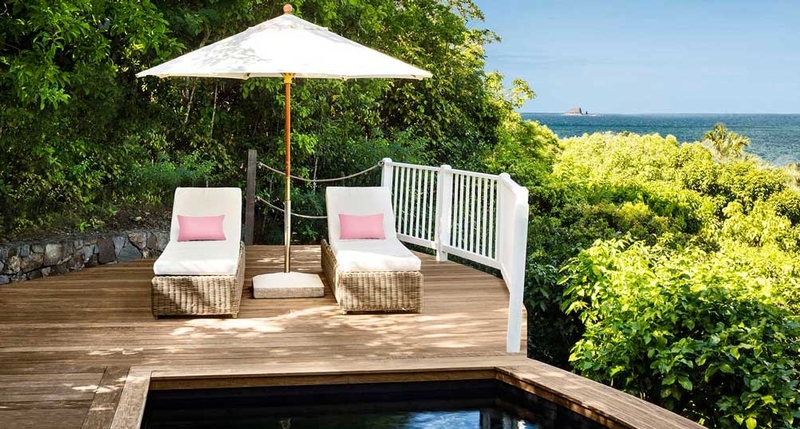 There are two types of villa available on the island: the 2-bedroom Hillside Villa which comes with an outdoor kitchen and private swimming pool; and the Flamands Villas which measure 400sqm and come with a private infinity pool, a fitness room, a home cinema and private beach access. 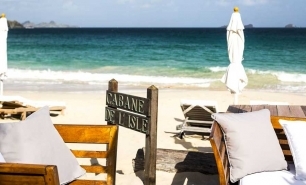 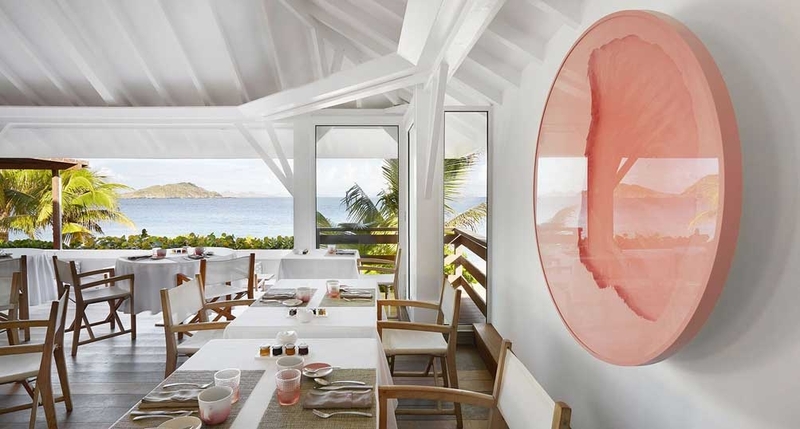 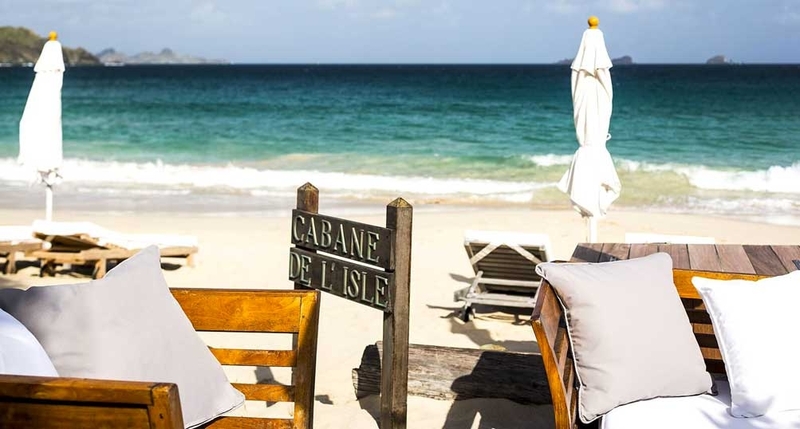 The two main restaurants at the resort are; La Case de l’isle, with al fresco dining and light French cuisine from chef Yann Vinsot; and La Cabanae de l’Isle, where guests are able to enjoy lunch on the beach. 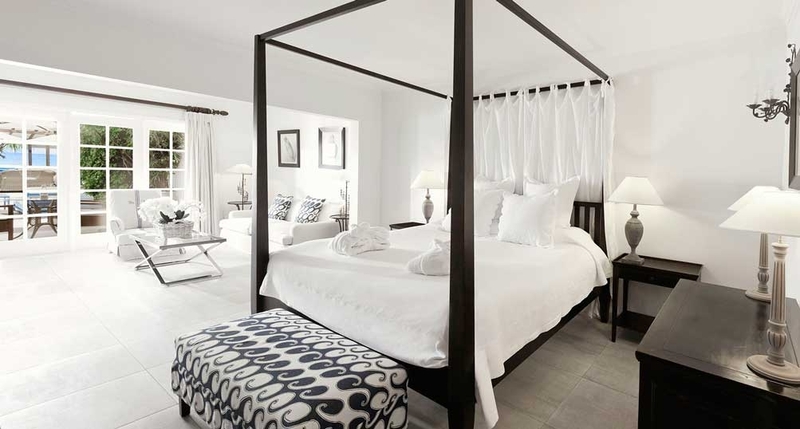 There is an in-room Carte Blanche menu available 24 hours a day. 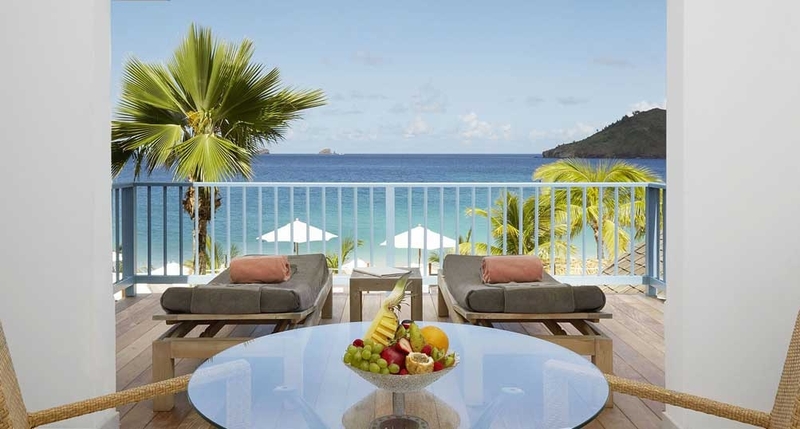 Guests can enjoy refreshing cocktails from the pool-side White Bar, or relax with a glass of wine and panoramic views across Flamands Bay on the beach next to Cabanae de l’Isle Bar. 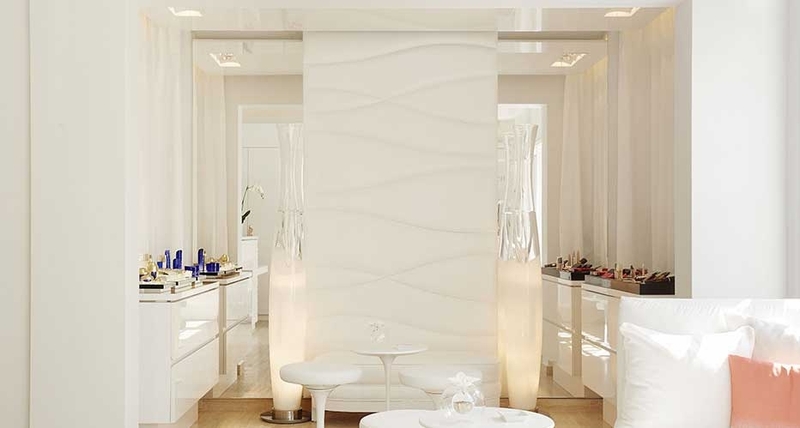 The Cheval Blanc Spa provides a wide range of high quality skin care treatments, massages, facials and body treatments, created by Guerlain. 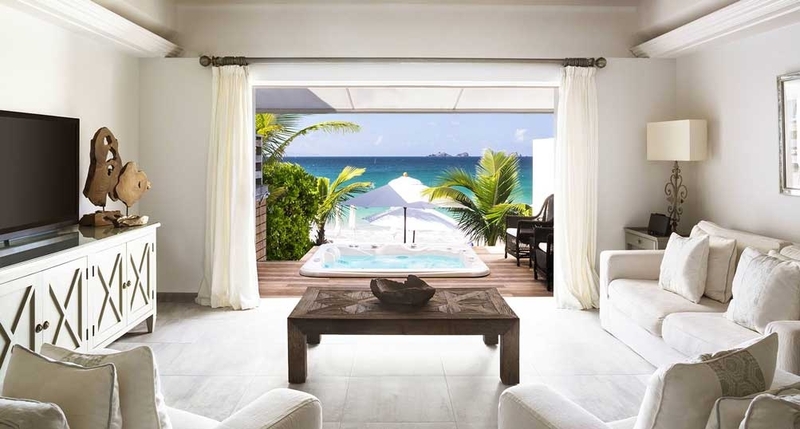 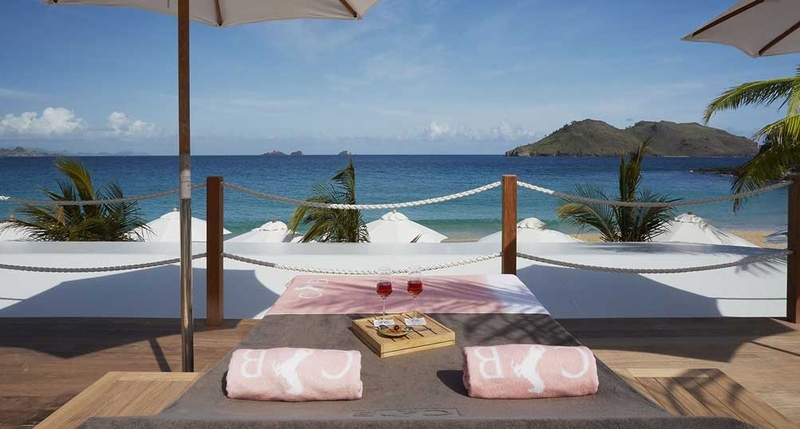 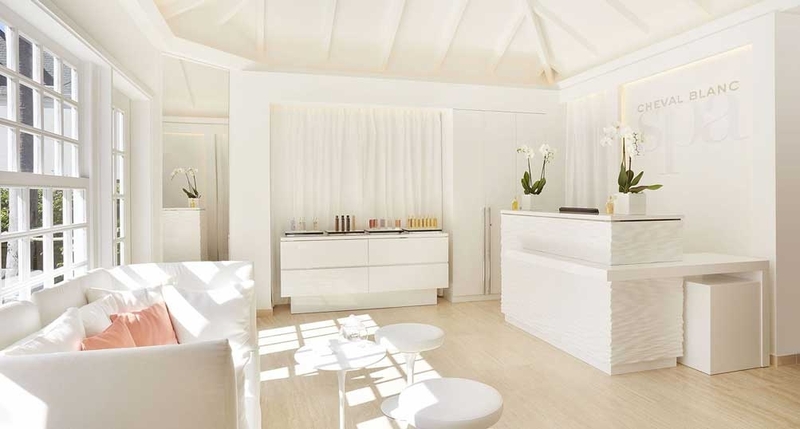 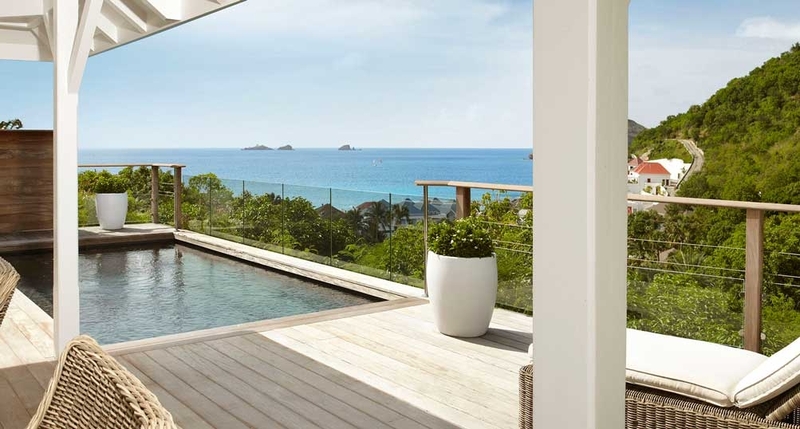 Special tailor-made rituals are available, including the St-Barth Solar Escape and Sun Energy, each one with a different sensual effect. 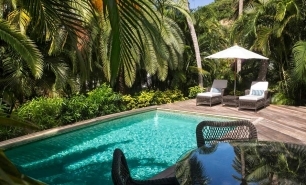 There is also a fully equipped gym and fresh water pool. 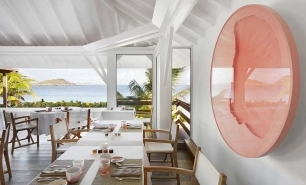 Guests can also enjoy fashion shows from the Concept Store which take place at White Bar and La Cabane de l'Isle, hosting designs from prestigious brands such as Pucci. 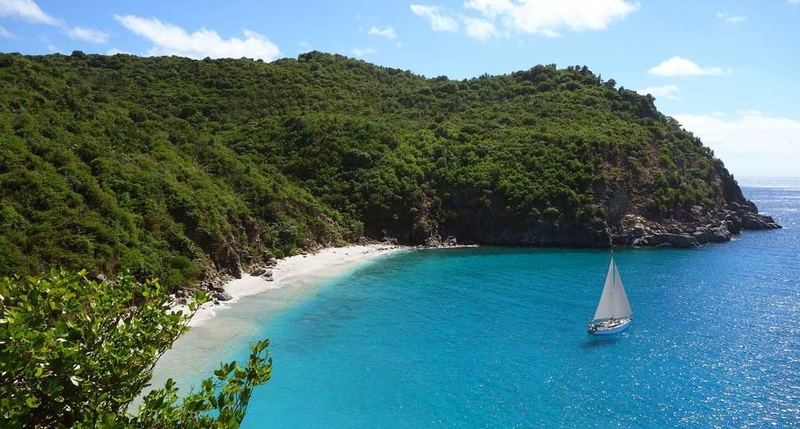 There is the opportunity to take part in the 'Big Blue Escape' in which guests board a 21-metre yacht for a fresh lobster lunch at sea and a Guerlain spa treatment. 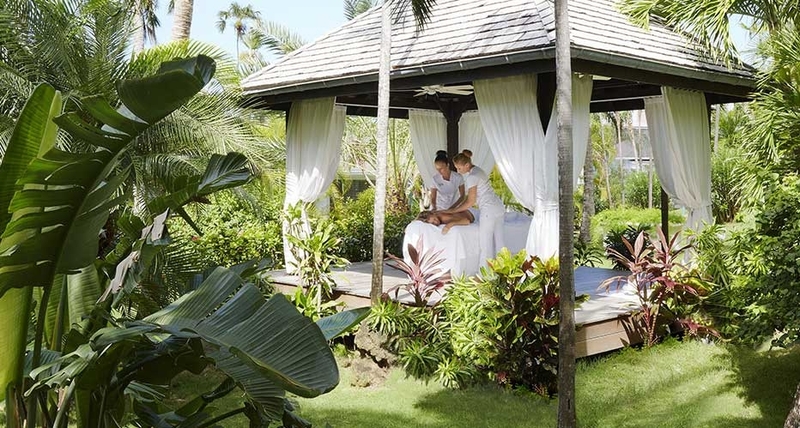 The Cheval 'Alchemists' are the hosts that welcome guests to the island, arranging activities and doing everything possible to ensure an unforgettable stay. 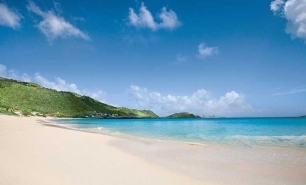 10 minutes by plane from St Maarten Juliana Airport.